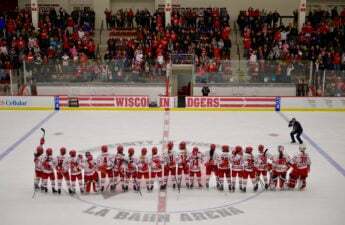 The University of Wisconsin women’s hockey team will head to the Land of 10,000 Lakes compete in the Western Collegiate Hockey Association’s Final Face-Off tournament this weekend. The tournament starts Saturday afternoon for the Badgers (29-2-4-0, 22-2-4-0 WCHA) when they take on University of North Dakota (16-15-6, 11-12-5 WCHA) at 2 p.m. CT. This weekend is a single-elimination tournament for the Badgers, so every moment counts. The Badgers have a successful record so far this season, and currently have a 4-0 record against North Dakota’s Fighting Hawks. The WCHA tournament will take place in Minneapolis again this year and features the top four teams in the WHCA. The University of Minnesota, Twin Cities and the University of Minnesota, Duluth join Wisconsin and North Dakota to fill out the rest of the tournament’s roster. All four teams will battle it out to claim the WCHA conference championship. Minnesota’s flagship university and Duluth face off Saturday night at 7 p.m. Whoever wins this game will then go on to play the winner of the Wisconsin/North Dakota matchup. Wisconsin has managed to hold the WCHA championship title, affectionately called “Wilma” by the players, for the last two years. In the past, the Badgers have faced the Fighting Hawks in the semifinal round of the tournament and have usually come out with a win. The real challenge for UW would come during Sunday’s final. If the Badgers make it to this round, they must face either the Gophers or the Bulldogs to bring Wilma back to Madison for a third straight year. Both of these Minnesotan teams have shown to be a challenge for Wisconsin, and they will be even tougher this weekend. Both the Gophers and the Bulldogs have handed Wisconsin a loss this season. 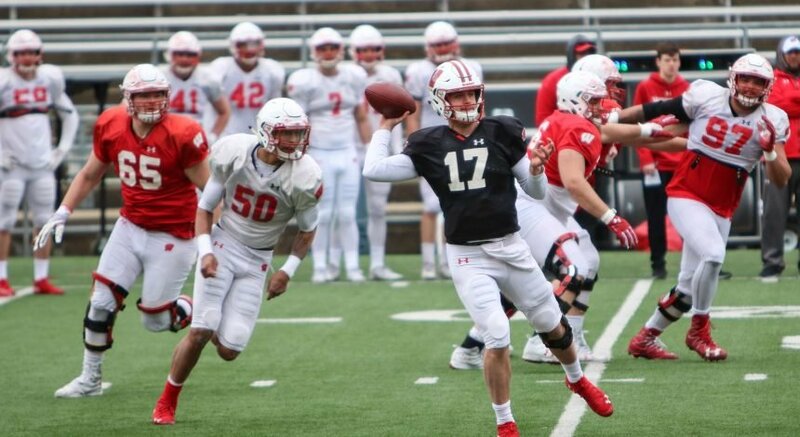 They have both shown to be incredibly tough opponents with a pool of talented forwards and defensemen, which will make UW’s task that much harder. 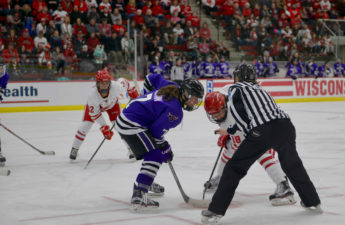 During the 2016 Final Face-Off, the Badgers barely managed to slide past the Gophers — a 1-0 score determined the winner that day. 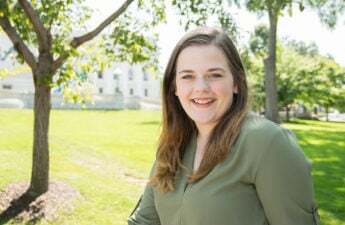 Every goal counts in this tournament, and the team that manages to produce quality scoring opportunities should find themselves holding Wilma high in the air Sunday afternoon. 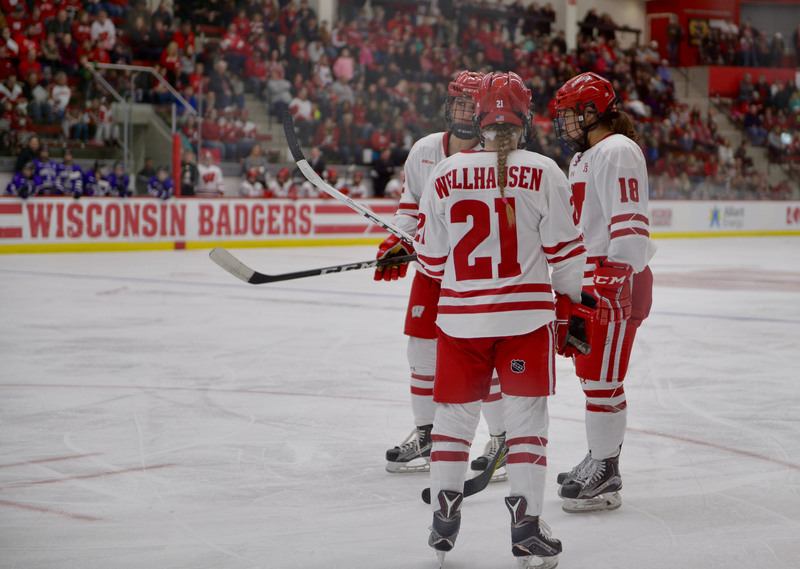 After this weekend, the Badgers are back to a best-of-three playoff schedule, taking on a ECAC competitor to see if they are headed back to the NCAA Frozen Four Tournament. Wisconsin’s first-round opponent will not be announced until after this weekend’s tournaments have finished.